Lobsters and Pirates and Squids, oh my!! This Yelp Boston event was too much fun! These guys went with an awesome custom photo booth backdrop and stuck with a seaside theme. Who remembers the dancing lobsters from the Amanda Show? This gal was getting her groove on just as well with her tentacle-clad friend. 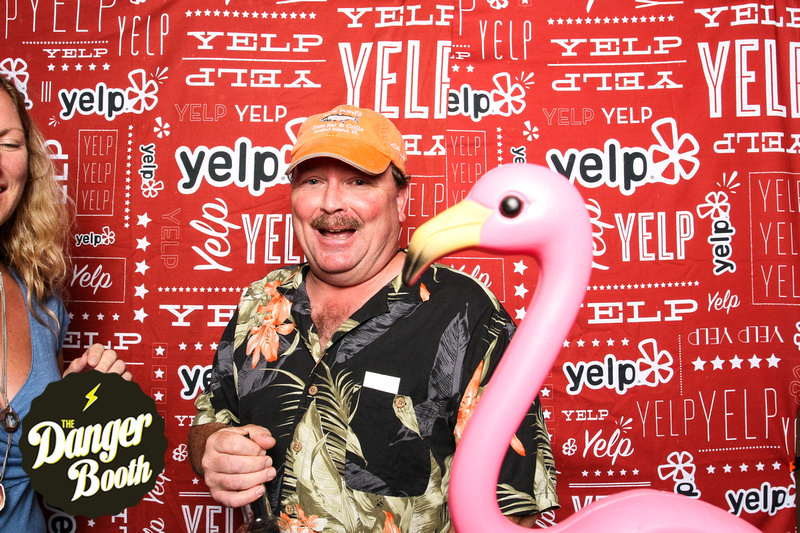 Seriously, Boston Yelpers know how to party and we were happy to assist with The Danger Booth (which, ahem, happens to be the #1 rated photo booth on Yelp) and have a great time all around.